Despite the drubbing handed to Kings XI Punjab, CSK coach Stephen Fleming conceded that there are flaws in his side that they have to try hard to hide. It is the blockbuster clash, the top of the table duel that has everyone excited, Chennai Super Kings take on Kolkata Knight Riders. Both the teams have dominated, and yet both sides are inherently flawed. Despite the drubbing handed to Kings XI Punjab, CSK coach Stephen Fleming conceded that there are flaws in his side that they have to try hard to hide. 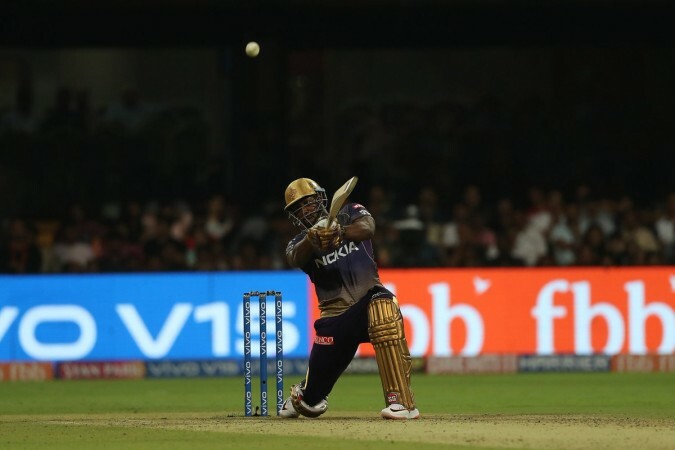 Dinesh Karthik has one Andre Russell up his sleeve, look away from him and there are problems galore. The middle order keeps getting stuck and the pace bowling contingent is not sharp. Yes, Harry Gurney looked good in his first IPL outing, but the Indian contingent has to be sharper. Wicket-keeper: The toss up is between two skippers, both of whom will bat in the middle order, both of whom are in good form. However, Karthik can walk out to bat at number 4 too, which means he will have more balls to face and solely for this reason, he should be picked over MS Dhoni. Batsmen: Chris Lynn has found his groove, and has started to warm up to proceedings. 93 runs in the last two matches at a strike rate of 147 bodes well for KKR and hence, he is an automatic pick ahead of Shane Watson, who has slipped below the radar so far this season. This season, he has scored 88 runs in 5 matches so far at a strike rate of 111.39 which is his second lowest in a season after 91.02 in 2017. Suresh Raina and Robin Uthappa both get in as both are consistent performers for their side. 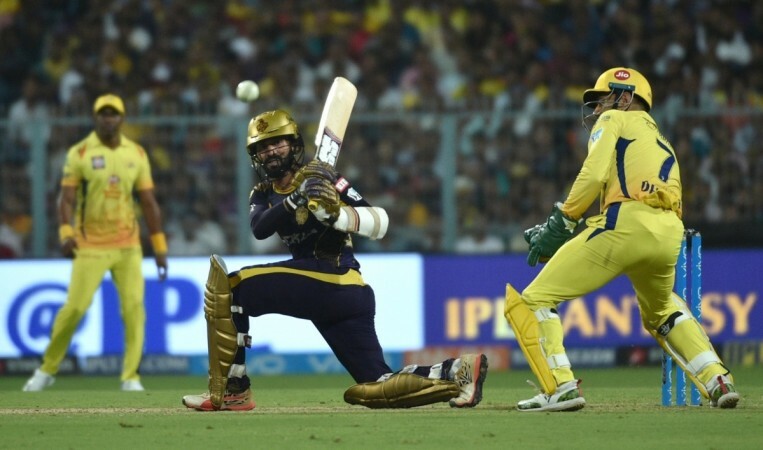 Nitish Rana, who has been a rock for KKR gets in ahead of Ambati Rayudu, who has struggled to get going and could well be playing for his spot in this match. All-rounders: Andre Russell, the beast, will absolutely stroll in the playing XI and while we are amazed with his power, we have forgotten about his pedigree with the ball. He bowls in the death and more often than not, gets the job done for his side. For CSK, Ravindra Jadeja has been decent with the ball, but leaves a lot to be desired with the bat and now needs to take up more responsibility with the bat. Bowlers: Deepak Chahar showed he can handle pressure in the death overs and hence, Dhoni could use his overs in back end too. Also, Harry Gurney, after his man of the match performance against Rajasthan Royals, becomes an automatic attack. Imran Tahir pips Kuldeep Yadav as the spinner as his numbers are better. His economy rate is 5.39 as compared to Yadav's economy of 8.61. Also, Harbhajan Singh should get the nod ahead of Sunil Narine, primarily because of his control and wickets.